Along with being a licenced physical therapist assistant, she is also an ISSA certified personal trainer. She specializes in training a wide range of people, from young athletes to someone just trying to get healthy. Kirsten is also a world champion powerlifter and holds the national records in the squat and deadlift. She has competed at the powerlifting world championships twice, the first time with a second place finish, and the second time winning gold. When Kirsten isn't working in the clinic or training clients, she loves hiking, photography and riding dirt bikes with her family. 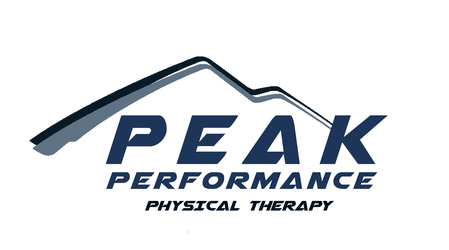 Kirsten is a great asset to the Peak Performance team and she can help you get back on your feet and doing what you love.